Pinnacle Clay Lube 64 oz. 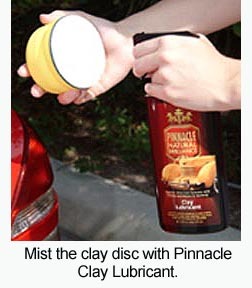 Home > Pinnacle Clay Lube 64 oz. We just started using this at Finesse Detailing in Port Washington, NY and we're blown away. 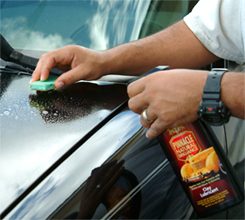 After using the product on a vehicle it looks better than after we wax it. The vehicles finish is like silk. The shine and depth are absolutely incredible. Won't be using anything else from now on. 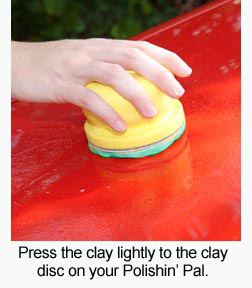 This product is truly needed when using the clay on your vehicle. 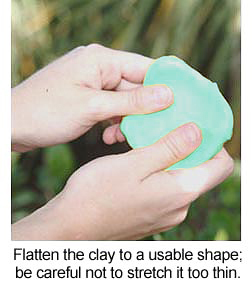 I have found when I hit a dry spot, use your hand to move some of the wet material to where it is dry and proceed. If the spot was truly missed, grab the sprayer and give it a squirt. You can use the detailer in a pinch .Use the right product for the right job. Buy the large size you will need it. 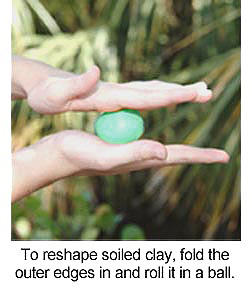 ProsDoesn't add any additional layers to the process that isn't needed. It wipes off very clean , no steaking .